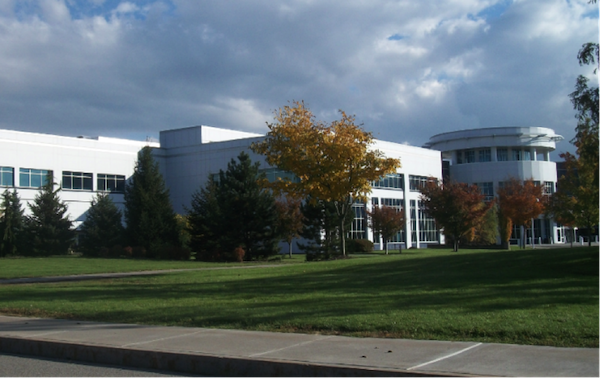 Rochester, NY – John Manilla, David Farrington, and John Rogers of Cushman & Wakefield/Pyramid Brokerage are pleased to present 2600 Manitou Road for sublease, a premier headquarter opportunity in Upstate, NY. 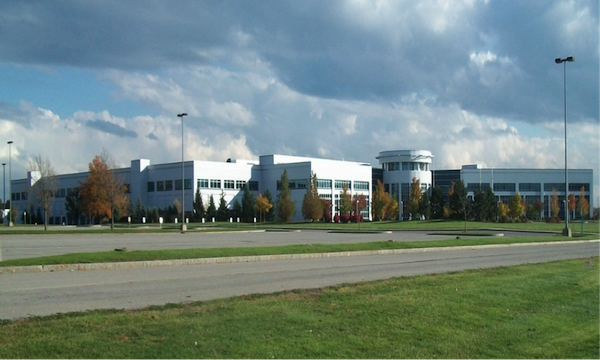 The 800,000 ± square foot corporate campus is located on 100.85 Acres in the Town of Gates, a dynamic suburb in the southwestern portion of Monroe County. 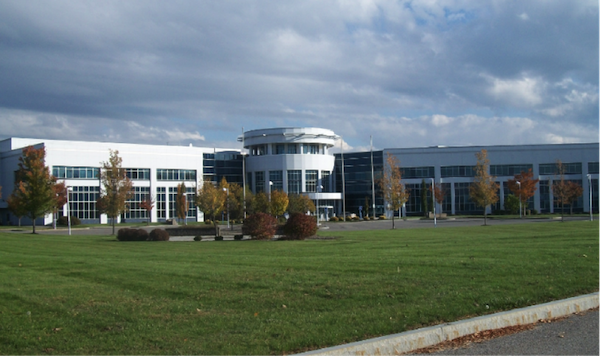 The property is ideally positioned off of Route 531, providing excellent access to all major area expressways and the NYS Thruway (I-90). Features of the building consist of a large lobby with reception, cafeteria with indoor and outdoor seating, over 70 conference rooms, 4 passenger elevators, 3 freight elevators, 5 truck docks and more than 1,400 parking spaces. The space layout is a mix of high-end corporate office space, traditional office layouts, high-tech manufacturing space, wet & dry lab areas, corporate training areas, as well as a server and data room with raised floors.